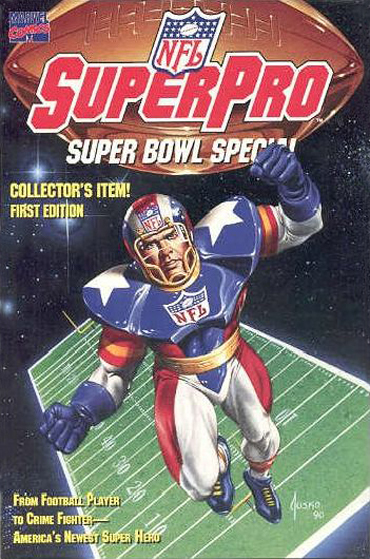 NFL SuperPro From Marvel Comics. 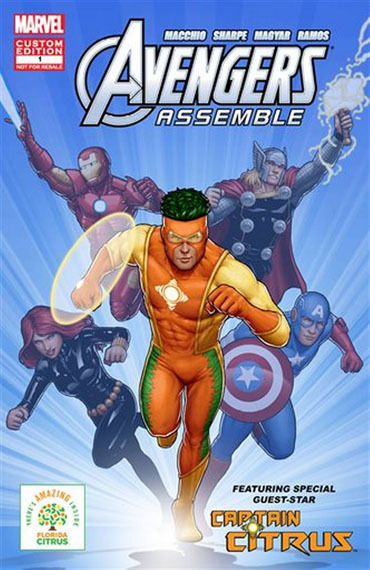 Captain Citrus From Marvel Comics. 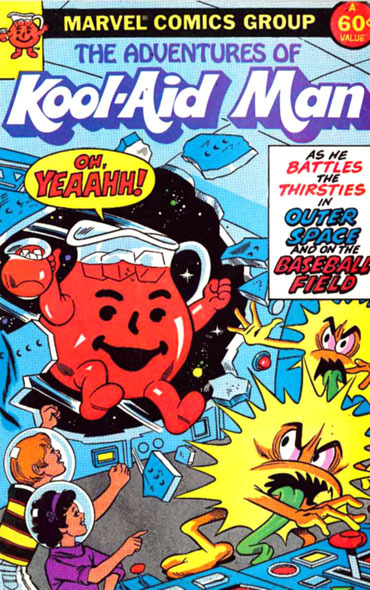 The Adventures Of Kool-Aid Man, Also From Marvel Comics. 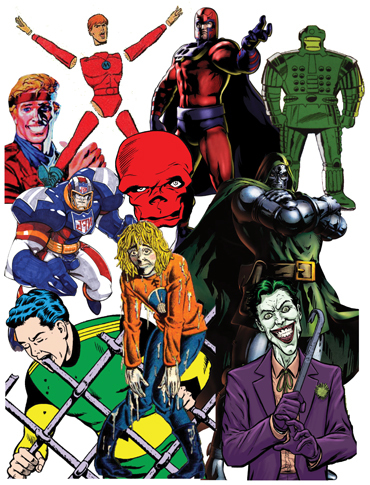 Al’s Superhero Dream Team And Team Of Evil. US 1, NFL SuperPro And Captain Marvel. Titanium Man And The Joker.  And Here Is The Paul McCartney Song Al Talked About. 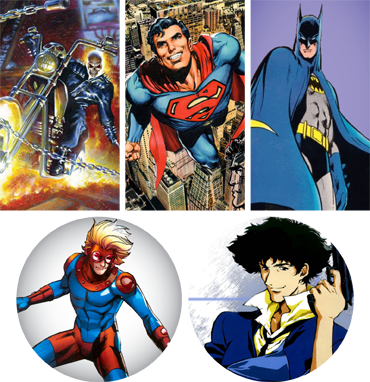 Ghost Rider, Batman, Superman, Speedball And Spike Spiegel. 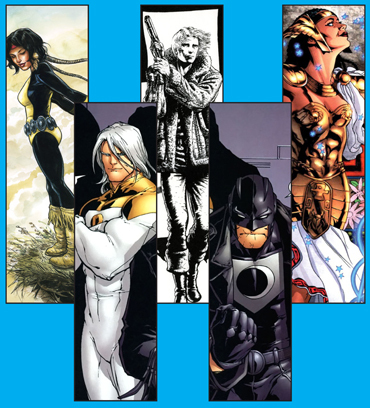 Dani Moonstar, Luther Arkwright, Promethea, Apollo And The Midnighter. Popeye. Usagi Yojimbo. 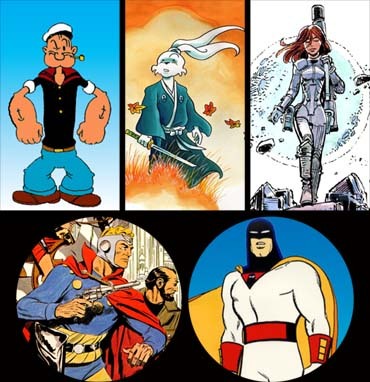 Laureline, Flash Gordon And Space Ghost. 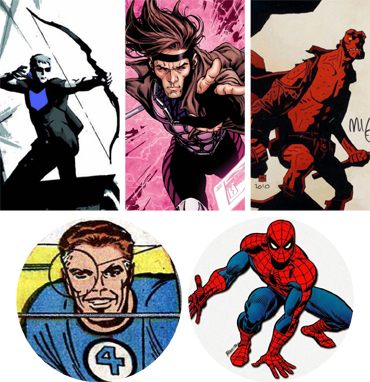 Hawkeye, Gambit, Hellboy, Reed Richards And Spider-Man. Dekko, Veronica Lodge And Groo. 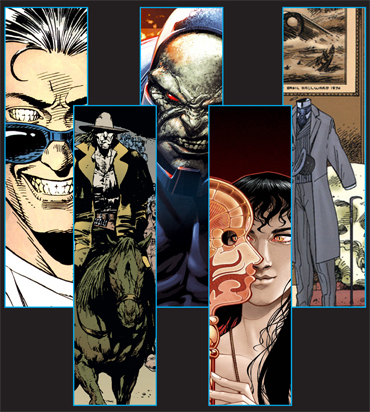 Darkseid, The Saint Of Killers, The Corinthian, Dodge And Griffin (Invisible Man). 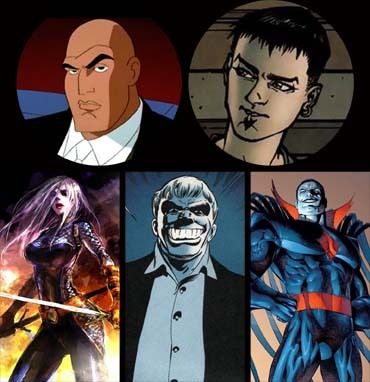 Lex Luthor, Dodge, Scandal Savage, Solomon Grundy And Mister Sinister. 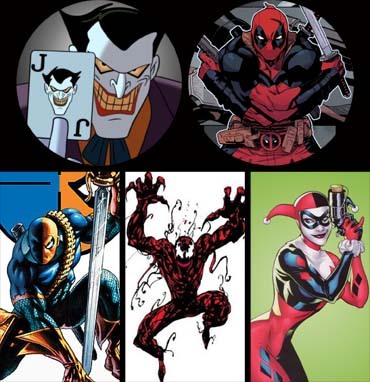 The Joker, Deadpool, Deathstroke, Carnage And Harley Quinn. 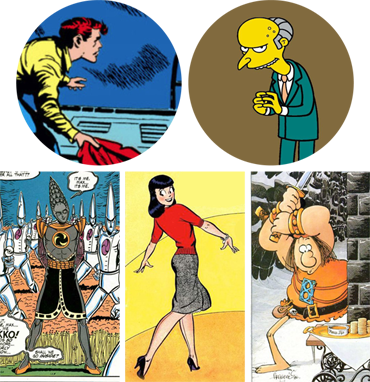 This entry was posted in Uncategorized and tagged Al Val, Apollo, Batman, Brother Power The Geek, Captain Citrus, Captain Marvel, Carnage, Charles Montgomery Burns, Dallas Busha, Dani Moonstar, Darkseid, Deadpool, Deathstroke, Dekko, Doctor Doom, Doctor Morbius, Dodge, Don Moore, donmo2re, Flash Gordon, Gambit, Ghost Rider, Griffin, Groo, Harley Quinn, Hawkeye, Hellboy, Invisible Man, Kool-Aid Man, Laureline, Lex Luthor, Locke & Key, Luther Arkwright, Magneto, Matter Eater Lad, Mister Sinister, NFL SuperPro, Popeye, Promethea, Red Skull, Reed Richards, Rick Jones, Rook Murphy, Scandal Savage, Solomon Grundy, Space Ghost, Speedball, Spider-Man, Spike Spiegel, Superhero Dream Teams, Superman, Team Of Evil, The Adventures Of Kool-Aid Man, The Corinthian, The Joker, The Midnighter, The Saint Of Killers, Titanium Man, Two Dimension Comic Book Podcast, US 1, Usagi Yojimbo, Veronica Lodge by twodimensionpodcast. Bookmark the permalink.